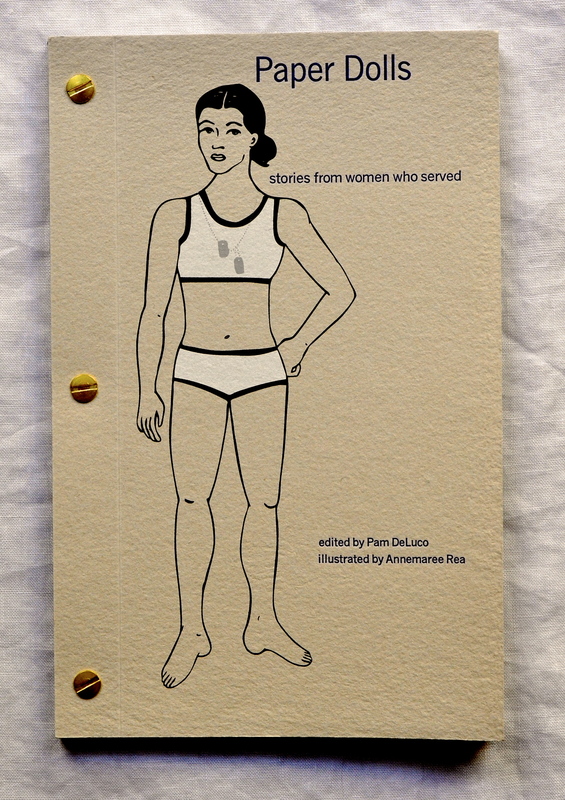 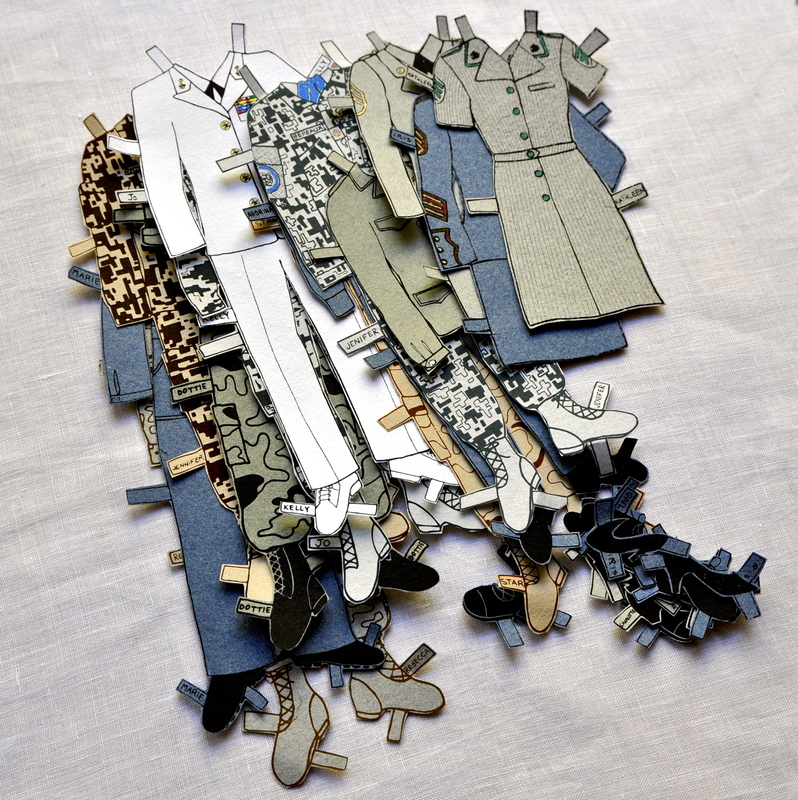 Paper Dolls: stories from women who served, is a fully functioning paper doll book. 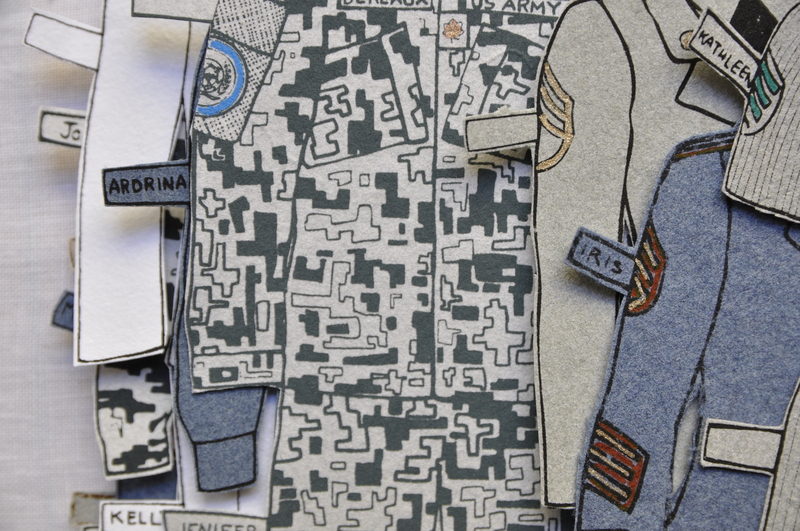 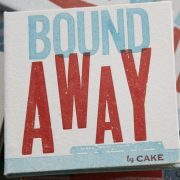 Each letterpress printed story is followed by a screen printed illustration onto paper made from the uniform referenced in the story. 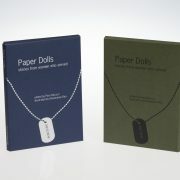 The stories span more than 40 years of service and include all branches of the military. 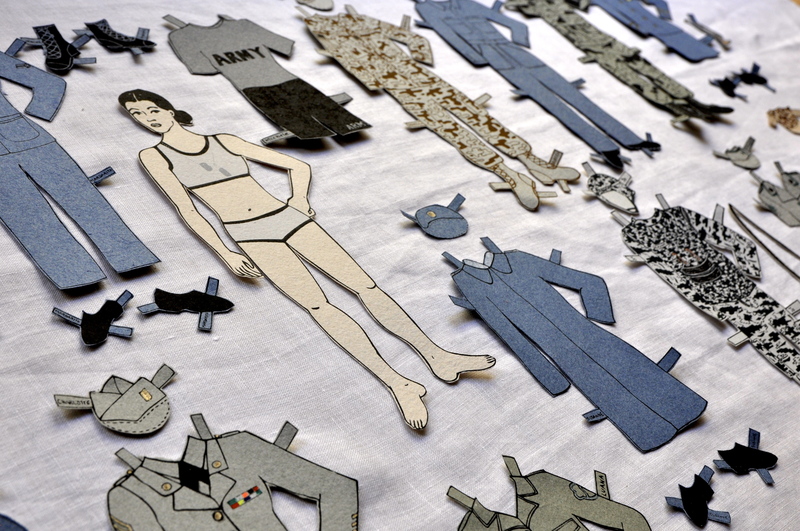 Together, they represent a collective experience of women in the armed forces.